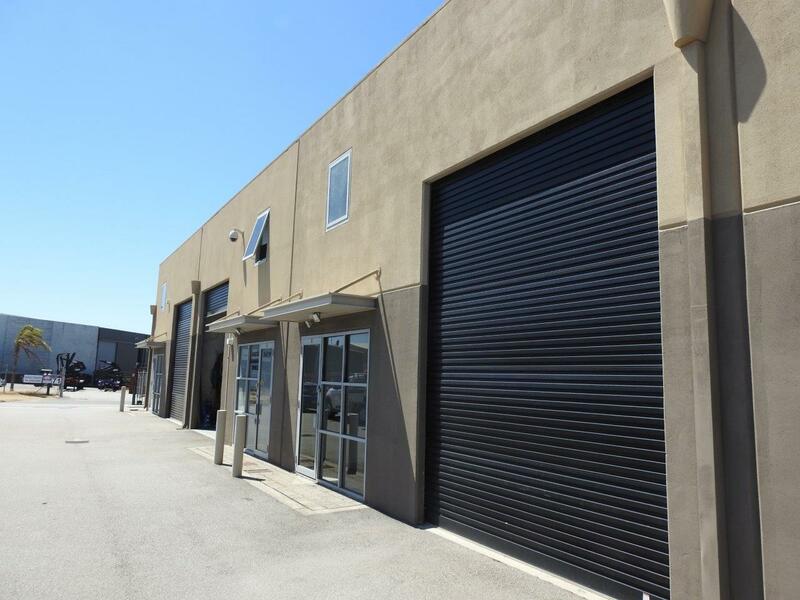 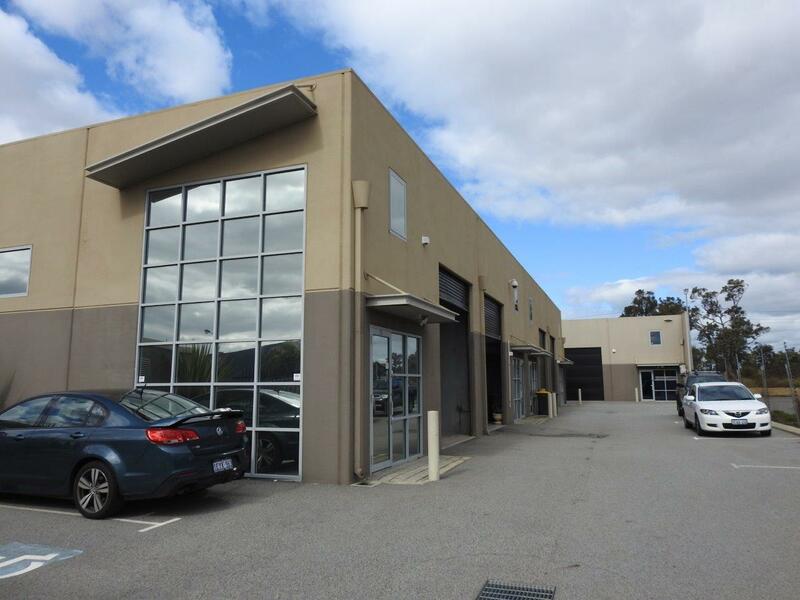 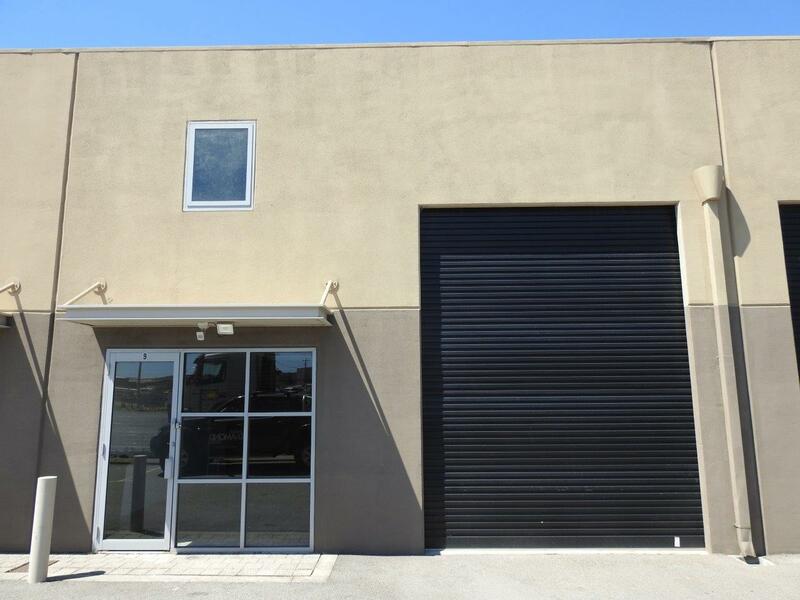 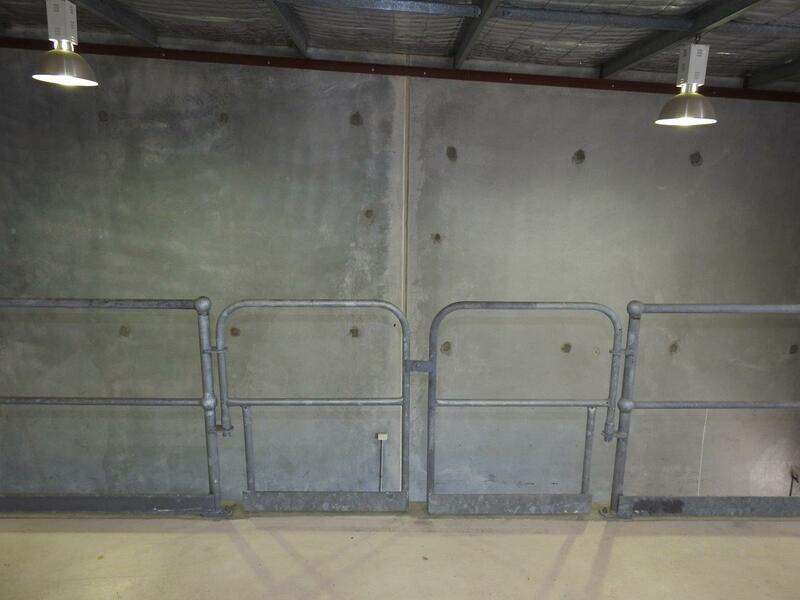 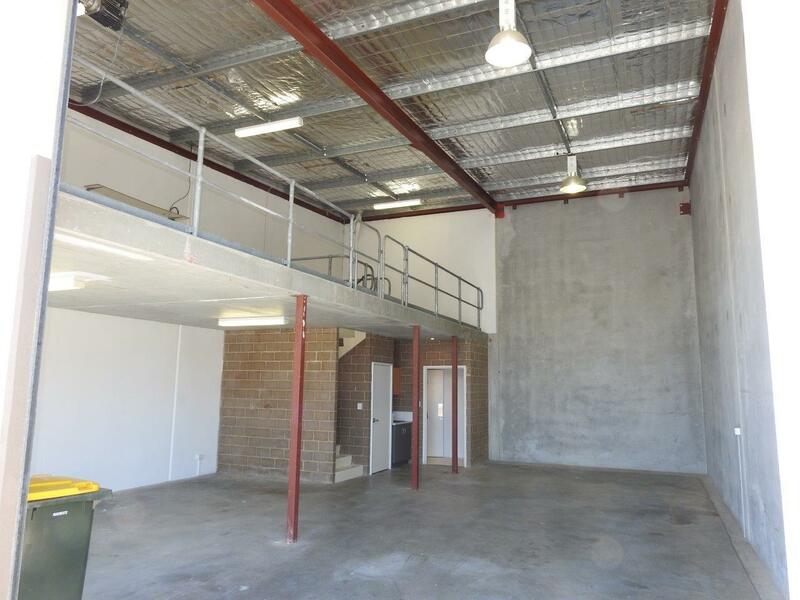 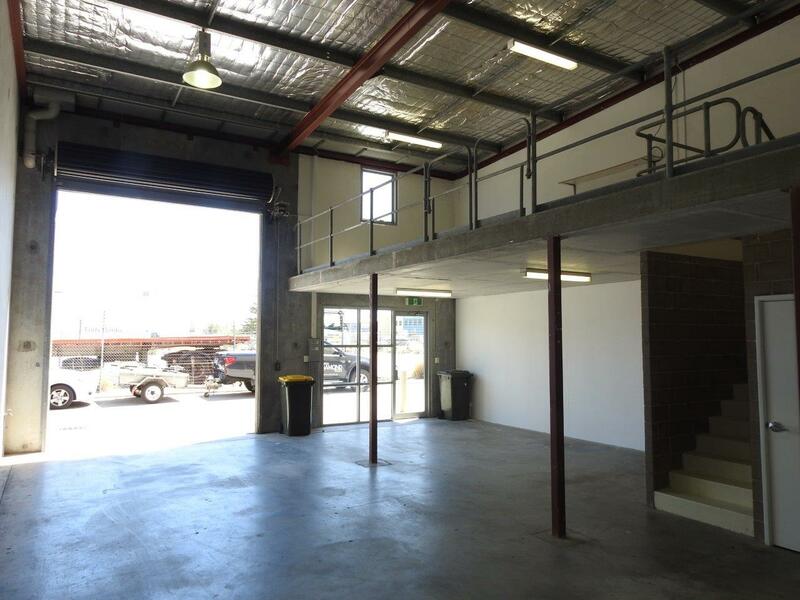 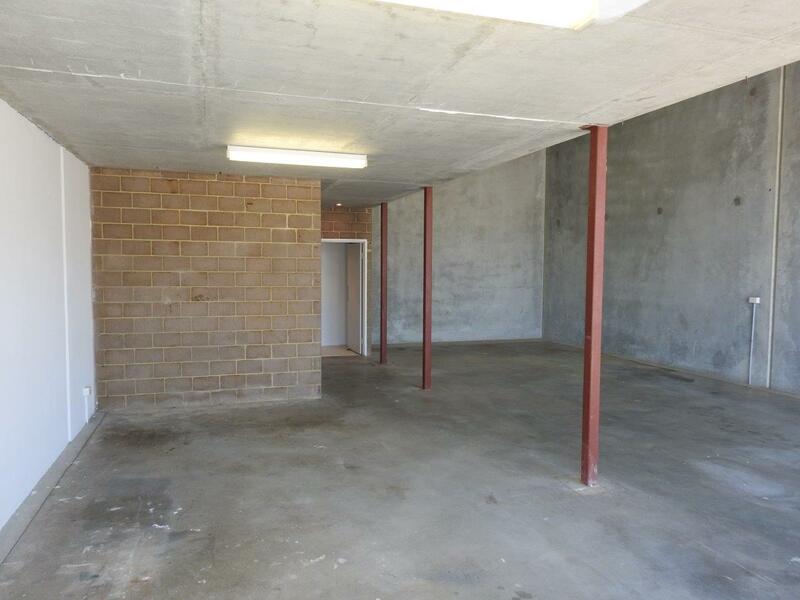 Located between Spearwood Avenue and Cocos Drive this 144 square meter unit is just suited to small business. 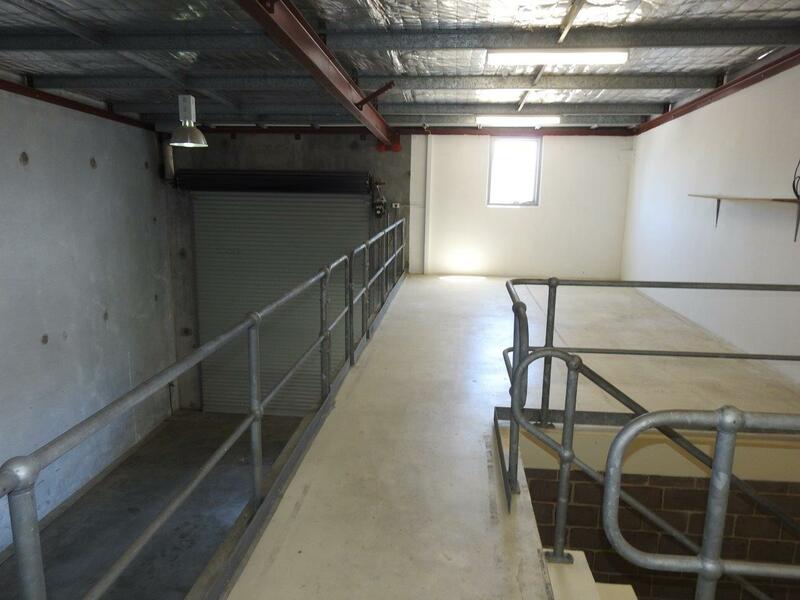 The unit is on the right hand side of the complex. 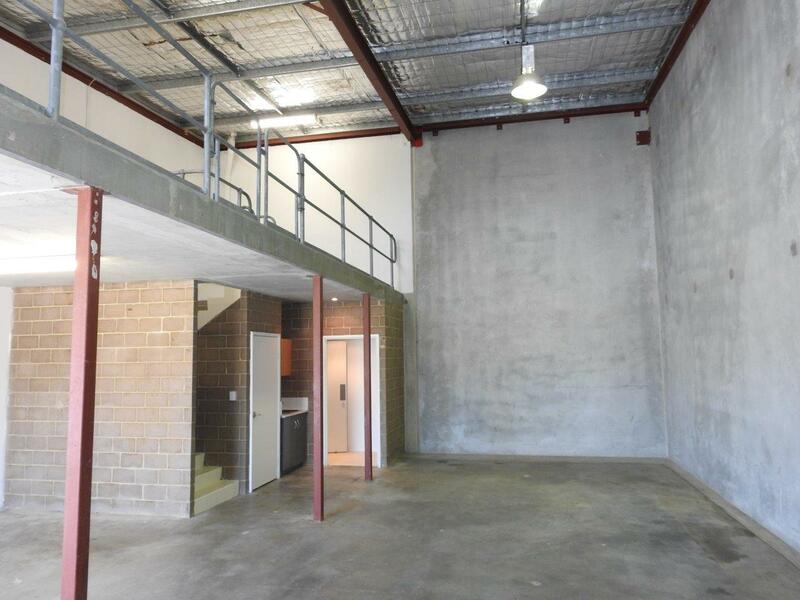 It is 99 sqm on the ground floor and 45sqm on the concrete first floor. 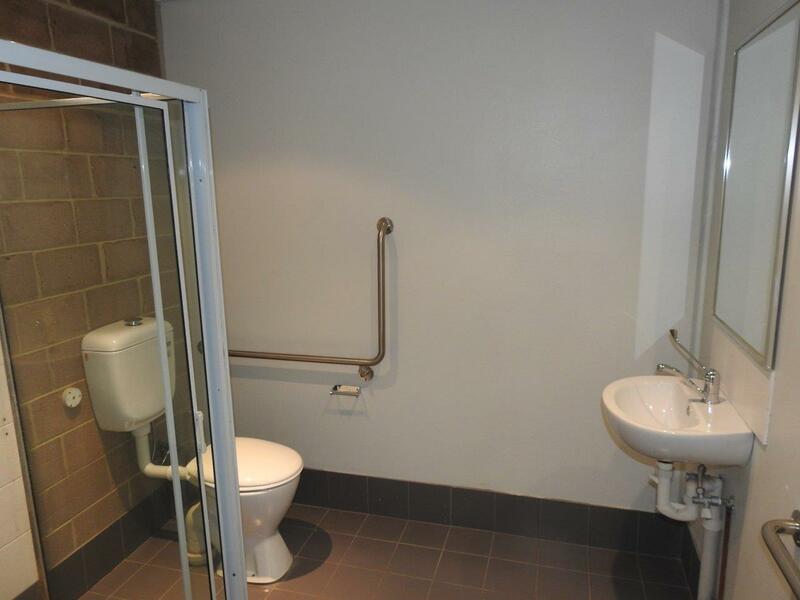 Both areas receive good natural light. 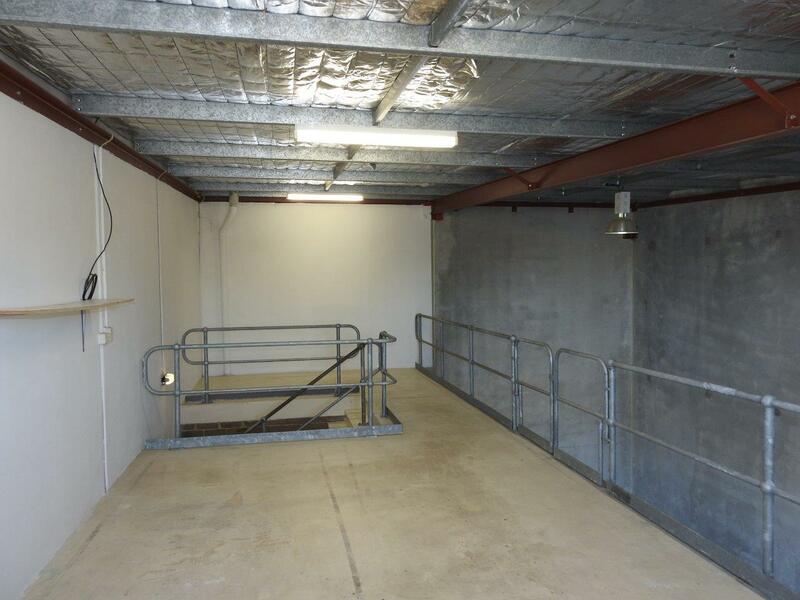 This high truss unit is serviced by a full size electric industrial roller door, high bay lights and 3 phase power. 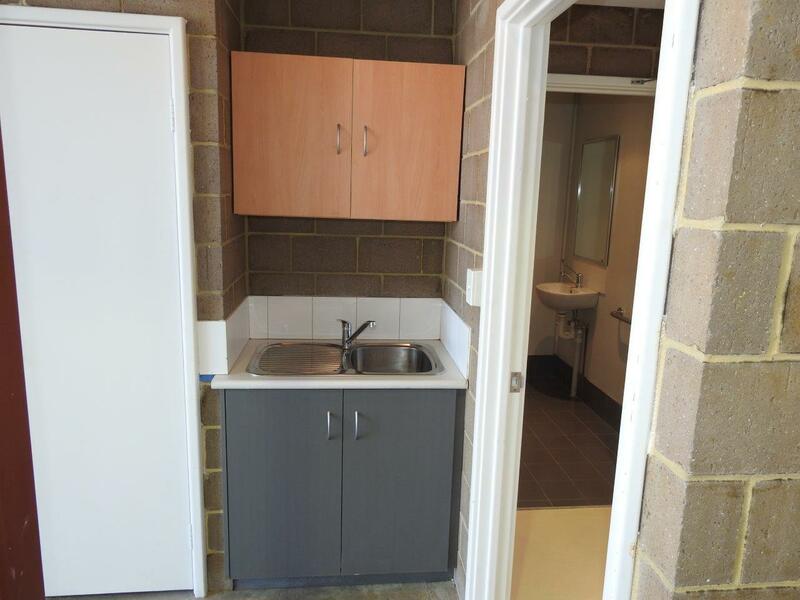 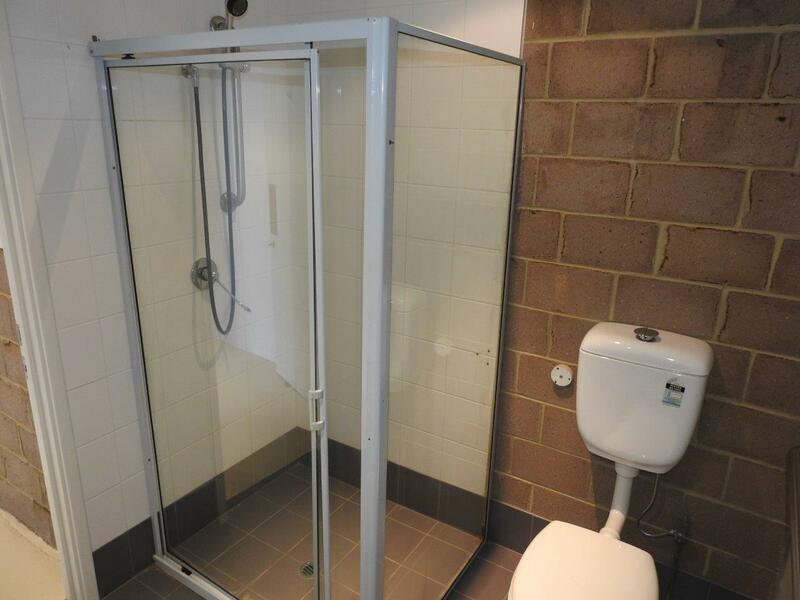 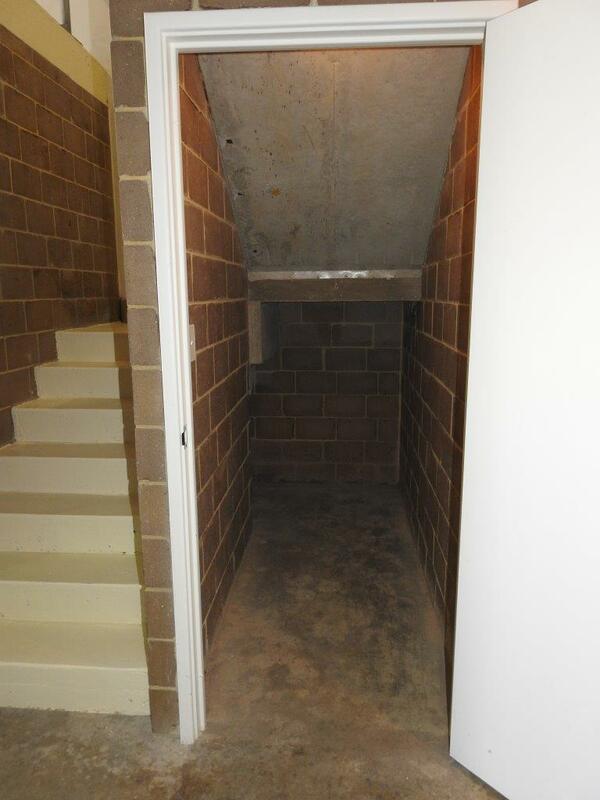 The unit has a good kitchenette, under stair lockable storage area and nice bathroom with shower. 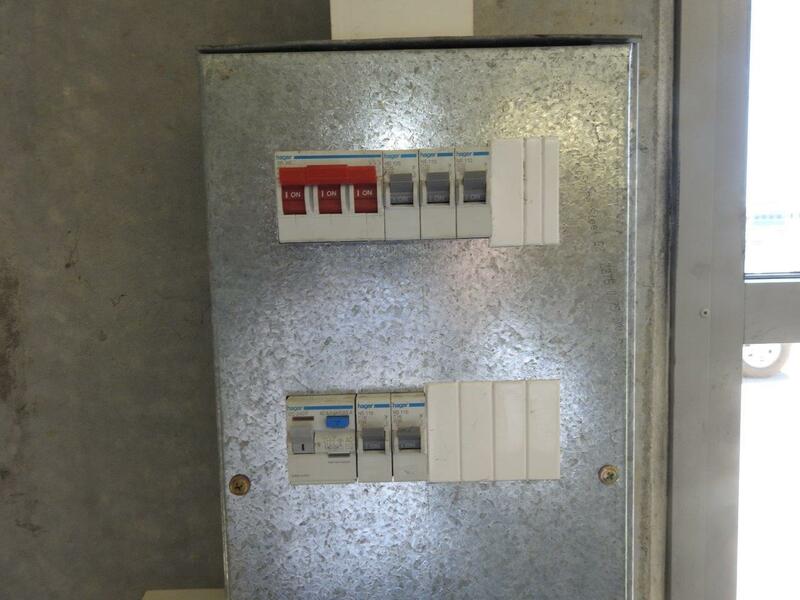 Water, sewage, electricity and communications are connected.